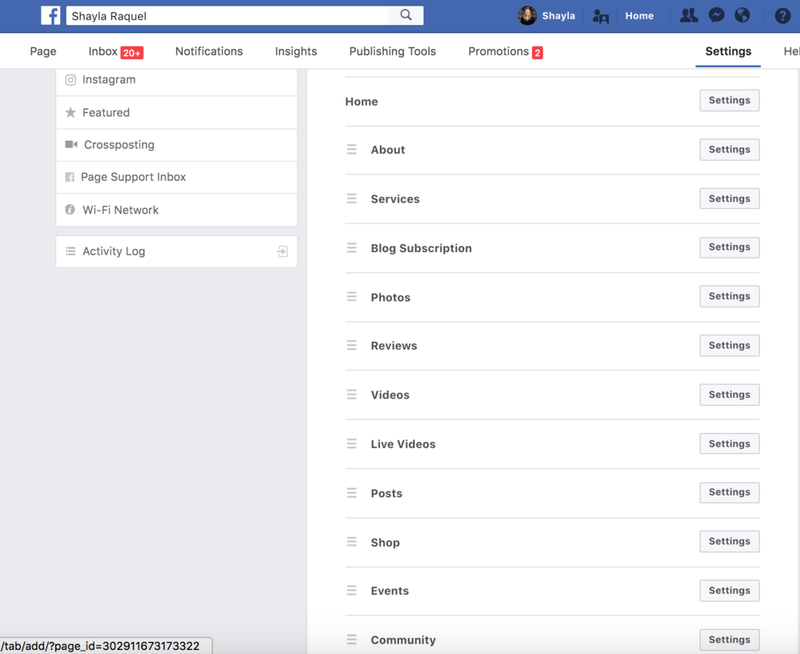 If you're trying to sell anything online, you need a Facebook page. If you're an author, you need it twice as bad because you're trying to build relationships with readers too. 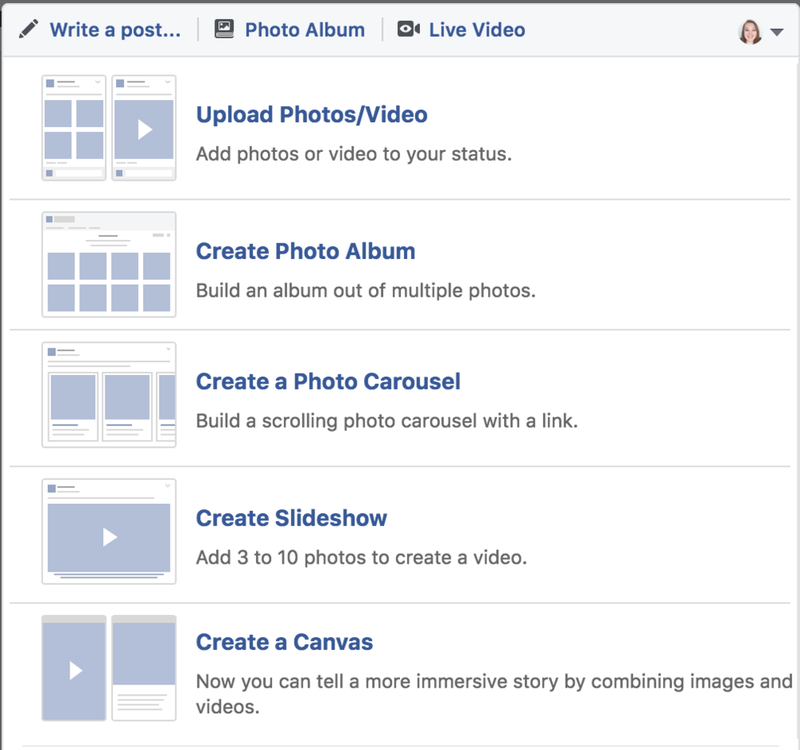 Here's quite literally everything I know about Facebook author pages. What’s so great about Facebook, anyway? Facebook has better metrics for measuring ROI and demographics. Facebook has advertising. Yes, it does work. Build a big community thanks to groups. People use Facebook like a search engine and will find you easier. You can specifically target your market. You can target YA sci-fi authors in your ads. Two billion active users. And you’re going to pass that up because you tried it for three weeks and it didn’t work? Networking—without having to leave the house. 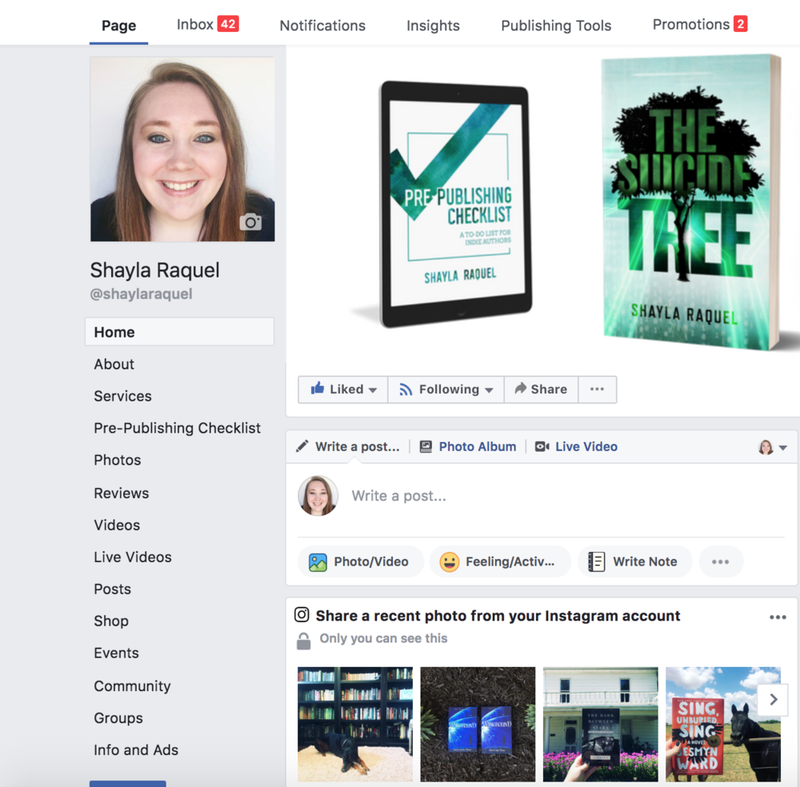 Why do I need a Facebook author page? Without it, you lose the lifeline to your readers. You’re missing out on a huge marketing tool. You’ll reach more readers by engaging on social media. Followers get to see the real you and what it’s like to be an author. The advertising capabilities are outstanding! How does a Facebook author page help me sell books? As you grow your page and engage your followers, they’ll begin to trust you more. They’ll be waiting (impatiently) for your book to release because you’ve helped/entertained/educated/inspired them. Facebook ads can be customized for the perfect reader audience. Readers treat Facebook like a search engine. When they hear about you, they’ll look you up on Facebook first. They also want to tag you in their posts when they buy/read/review your book. How can they do that if you don't have a page? Brand recognition: the more someone sees your posts on Facebook, the more familiar they become with your author brand. Thus, the more apt a person is to buy from you. You have the opportunity to get your readers involved in the launch of you book. What about the new algorithm? Facebook users go into a blind rage any time Facebook makes changes to their algorithm. I don’t know if you guys realize this or not, but . . . Facebook is free. This platform that houses 2 billion active users does not charge for you to set up and use their platform. Never. Second, you don’t own the platform. Mark Zuckerberg does. If he wants to change things up on this free platform you’re using, then he has every right to do so. That said, here’s what you need to know about the algorithm and how it could affect you. Personally, I think the new algorithm change was long overdue and I’ve had higher engagement since it went live. You want to have active engagement on your page rather than passive. Active engagement includes commenting, sharing, and reacting. Passive includes clicking, watching, and hovering. Your page should generate conversations, not just comments like "cool!" Facebook now favors shared posts that spark conversations among friends. Focus on valuable content that connects like-minded people. Now, valuable can take on many definitions depending on what you write. For example, if you write nonfiction and you posted five tips for self-care, that's valuable to me because I want to practice self-care so I'm going to engage with that post. If you write fiction, valuable to me means entertaining me. If you write romance and you posted a photo of two models who look like your characters, I'll engage to say, "That's exactly what I imagined Wyatt to look like." I was entertained by your book, so I find your post valuable. It's going to take some time and thought to determine what value means to you. I used to have a Facebook author page. It didn’t work. What’s your advice? Everything works. Think about that. Every social media platform works—you’re just not doing it right. Rather than deleting your Facebook page and calling it quits, why not see what you can do to make it better?—CLICK TO TWEET! Read this post, and ask yourself, "Did I implement all of these things?" What shouldn’t you post about? I have a list farther down on this post, but let me tell you my thoughts on this: you must be authentic. That's all that matters. 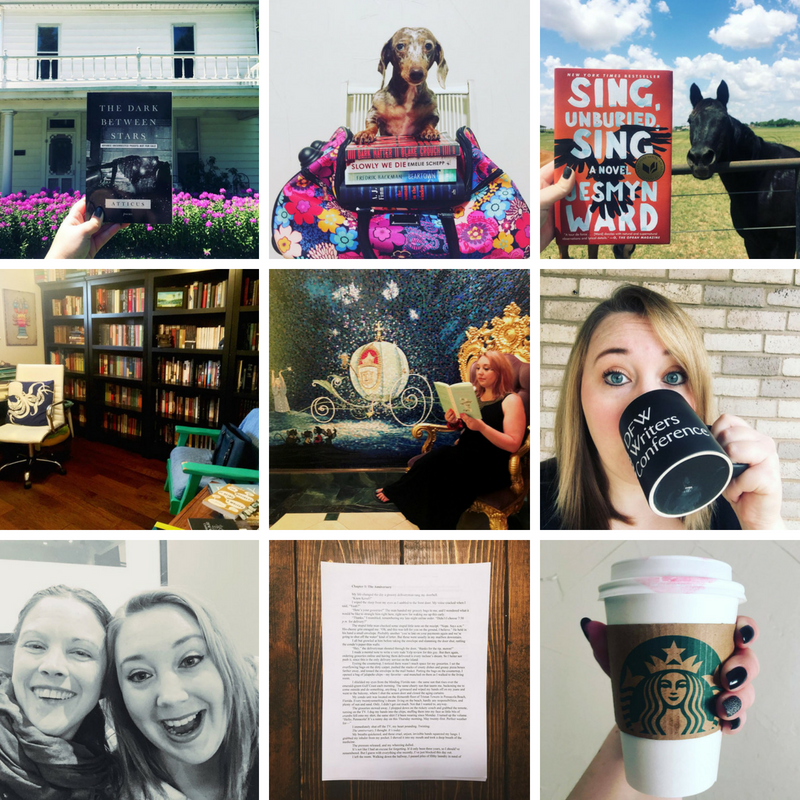 I don't care if you post a rant about plot holes, a photo of your dog, or a list of all the reasons why you became a writer—no matter what you talk about on your page, it should come from the heart and you should never, ever alter your personality. Be yourself every single time you get on that page, and people will continue to show up to hear what you have to say. How do I set up a Facebook author page? What are the basics? Here's a 15-minute how-to video just for my lovely novices. Enjoy! Now that we’ve got that out of the way, I’ve got some epic tips and tricks to take your Facebook author page to the next level. Those who already have a page will want to read these tips. Edit category — You can have up to three categories on your page. I used author, writer, and publisher. People can find your page by choosing categories that represent what you talk about. Add username — You should already have this, but in case you don’t, make sure you create a username so people can tag you. Don’t get fancy. Your author name will do just fine. If your author name is already taken, use something like @JaneDoeBooks or @AuthorJaneDoe. Bonus tip: Please use your author name for your Facebook author page—not your business name, not your fancy blog name. Add interests — I like seeing what books my authors love or what their personal hobbies are. It’s just an extra thing you can do to relate to your followers. Add email address — Make it easy for people to contact you. If you have a domain email address, which you should, then add that here. You'll have to verify that via your own email, so it'll say pending at first. Add website URL — If you don’t have a website yet, you can add a different URL like Instagram or Goodreads. Bonus: If you have a website URL, you can put that here and then click Other Accounts to add any other social media platform you want. I have Instagram as my Other Account. Add about — I like to keep this one short and sweet because you can get more verbose later. Example: Bruce Gardner is the award-winning author of the epic historical novel, Hope of Ages Past. Add biography — Now you can add more content! Tell them about yourself, your books, your hobbies, etc. Here’s Bruce Gardner’s Facebook bio: Driven by a lifelong passion for military and religious history, Bruce Gardner researches and writes creatively about the impact of major wars on the lives and faith experiences of everyday people. Retired from a thirty-year career in national aerospace and defense systems engineering, Bruce is actively involved in church and community volunteer work. He lives with his family in northern California. He is the award-winning author of the epic historical novel, Hope of Ages Past. Eye for Glory, his second set during the American Civil War, is planned for release in fall 2019. 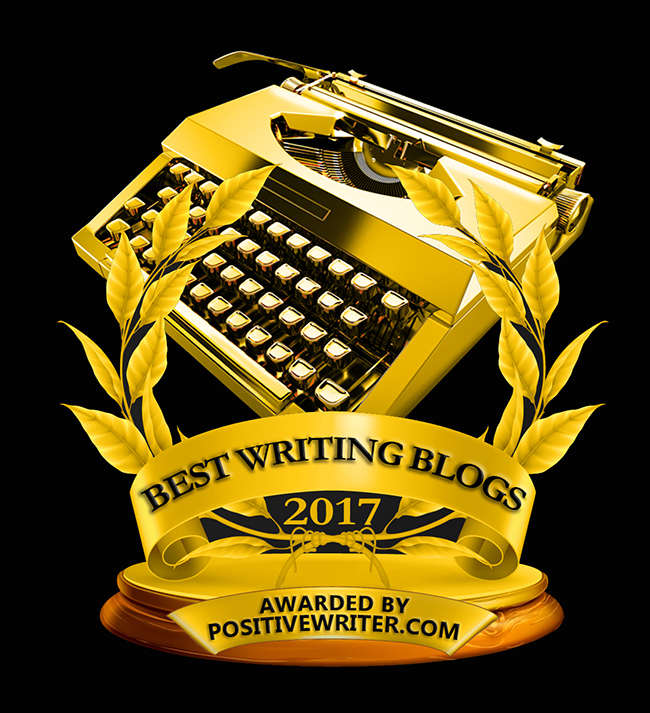 Add awards — If you’ve ever won an award for your writing, add it here. 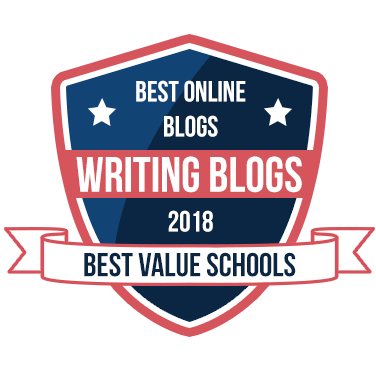 Since I have an award-winning blog, I’ve added those to this option. Facebook pages now have a beautiful Story feature, wherein you can add a different cover photo than what’s showcased on your page and any content you want. I took this time to tell the longer version of my story by copying/pasting interview questions from my favorite interview with Frank McKinley of Tribe Writers. I also have links to my books and course. It would behoove you to use this real estate for your book blurb and any endorsements/reviews—plus links! For some bizarre reason, I have super-high engagement every time I write a micro blog post. No images, but I do use emojis. Skip publishing a blog post on your website, and try publishing it on your Facebook page instead. See what happens. First, decide who you want to interview. Recently, I’ve interviewed authors Jane Friedman and Patricia Wooster. Then create a Facebook event for the interview. You’ll want to create the event maybe a couple of weeks out. The event should be hosted by your Facebook author page, so it’ll show up on your page too. 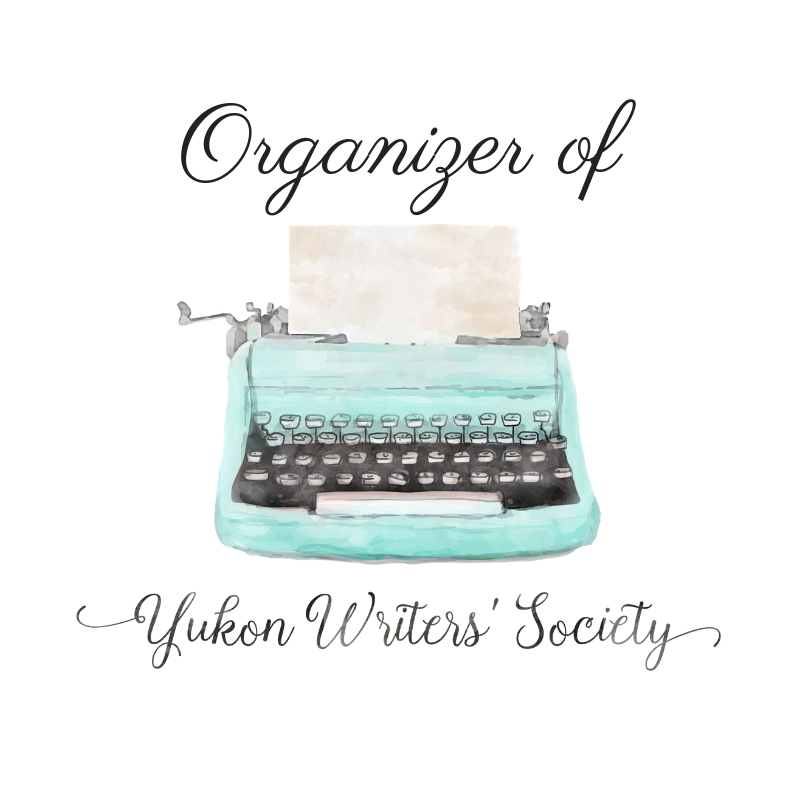 Share that event into Facebook author/writer groups. That’ll help to boost attendance. Then you’ll want to click the invite button and invite all your author friends to watch the interview. On interview day, send out reminders on the event page and Facebook author page. After the interview is over, download the Facebook Live video and upload to YouTube and showcase it on your website. Possibly the nicest thing Facebook has ever done for us. For those wanting to know how to get more likes, why not invite the people who already engaged? Go to any post you want on your page. See where it shows the first two names of people who liked your post, plus X amount of likes/reactions? It’s underlined. Click that. You’ll have a pop-up that prompts you to invite people to like your page. Boom! People want high engagement, but they won’t engage! Blows my mind. If you want people to keep coming back and you want to show them you care, then reply back to their comments. Only good things come from this. When you reply to each comment, you’re bumping up that post so more people see it and you’re showing your followers that you actually want to build a relationship with them. Checking in is just one more way to gain extra visibility. I usually check in to Oklahoma City as a default, but when I’m out and about, you’ll see me check in to Barnes & Noble, Vacca Territory Coffee Shop, or certain places in Dallas, Texas (’cause I might as well live there by now since I speak there so much). I also want you to check in to events that you’re hosting or attending. For example, on your Facebook author page, if you’re attending a book signing and that was an event you had RSVP’d to, then go ahead and check in. It’ll pop up at the top of the check-in options. You don’t have to simply use a post or photo anymore. Facebook has quite a few options now. I love the Create Slideshow option. It's had some great engagement for me. Check it out! Click Settings on the upper right. Click Edit Page on the left. Scroll down, and you'll see all the tabs that users see on the right-hand side of their desktop. At the bottom, you can click Add Tab and add different options. You can also change this up by moving the tabs up or down. I'm surprised by how often I forget to do this. Go take a look at your pinned post. Does it need to be updated? Look at mine! It's from 2017. This is prime real estate, so I like for this to by a book or a freebie for email subscription. It helps to post a snippet of your blog post in the Facebook post itself to spark conversations. If you're looking for some reviewers/bloggers to spread the word about your book, you can offer ARCs. Anything that adds value and shows off your personality! If you have a new book coming out, change the cover photo with the release date. If your book has been released, change the cover photo to say NOW AVAILABLE with perhaps the icons of the platforms your book is on (Amazon, B&N, iBooks, etc.). If your book has been out for a while, update the cover photo with an awesome endorsement/review. And on the weekends from 12 p.m. to 1 p.m. This is so important for organic reach that I made a video to explain it. Basically, you'll want to share into Facebook author/writer groups to get organic reach. BUT: there are some rules to abide by. The only time you'll ever see stock photos on my page is when they're tied to a blog post. Even then, I make sure they're high quality and fit with my brand. Almost all of my stock photos come from Pexels.com. But what about the other photos? My iPhone. That's it. You can take nice photos that reflect your author brand and personality with a phone, my friends. “I don’t like how Facebook limits my posts. I get more views on my personal page.” — Joe T.
Hey, I get it. This has been an issue for years. But thankfully, there are ways to correct this issue. The first starts with having content people actually want to see (did you read the beginning of this post?). If you’re entertaining, educating, or informing them, they’re going to keep coming back. I will say you're missing out on a huge opportunity when you don't have a page; not to mention, it's actually against Facebook's policy to use your personal profile as a business profile. “I need tips on how to get more likes and how to get people to engage.” — Kayls D.
Getting Facebook likes used to be the #1 goal. However, things have changed. Now, it’s way more important to have engagement. If you want to get more likes, though, then do things that bring people to your page. Drop your Facebook page URL in the comments below, and I'll take a look. Also, did you try #14? “How the HECK do I vary my content?! 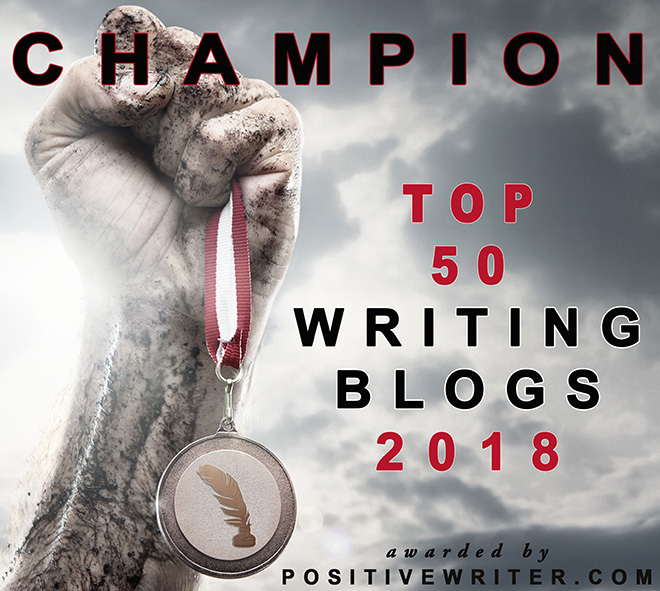 I get lost in the weeds when it comes to varying content.” — Heather T.
If my list above doesn't help in terms of what to post about, hear this: you know how to vary your content—you just need a confidence boost. I took a look at your page, and your awesome video of your daughter singing (with photos of your book in the background) has 430 views and 24 likes. (By the way, you need to respond to those comments! That's engagement!) You did something out of the box that was REAL—it was authentic. No one can duplicate that. You vary your content by talking about things that you love and have a passion for. It's not always, "Buy/review my book." Keep up the good work, and try some things on my list above. 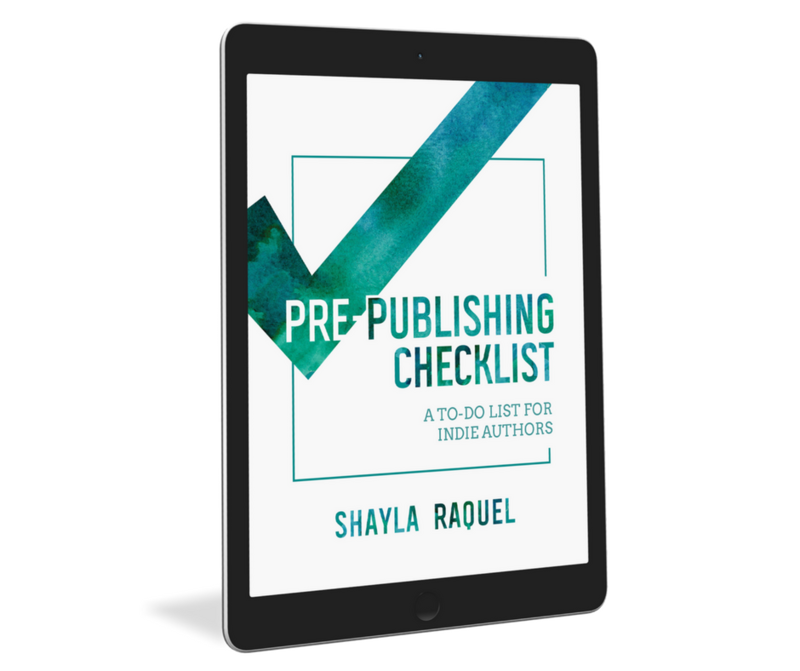 “How much of the actual writing to share on an author's page? My partner is very leery of sharing any of it, afraid someone might steal it. I'm more of ‘give them a taste of what the novel is about.’ How to handle that, should or shouldn't?” — Marquita M.
I would say one of the biggest head-scratchers for me in the publishing world is watching authors try to promote themselves without sharing their heart. And what is an author's heart? Her words. If you don't ever share any of that, how am I going to fall in love with your writing and want more? That said, there are some things to consider: If you want to share snippets from your book on your page, go for it. That's what makes me want to buy the book. 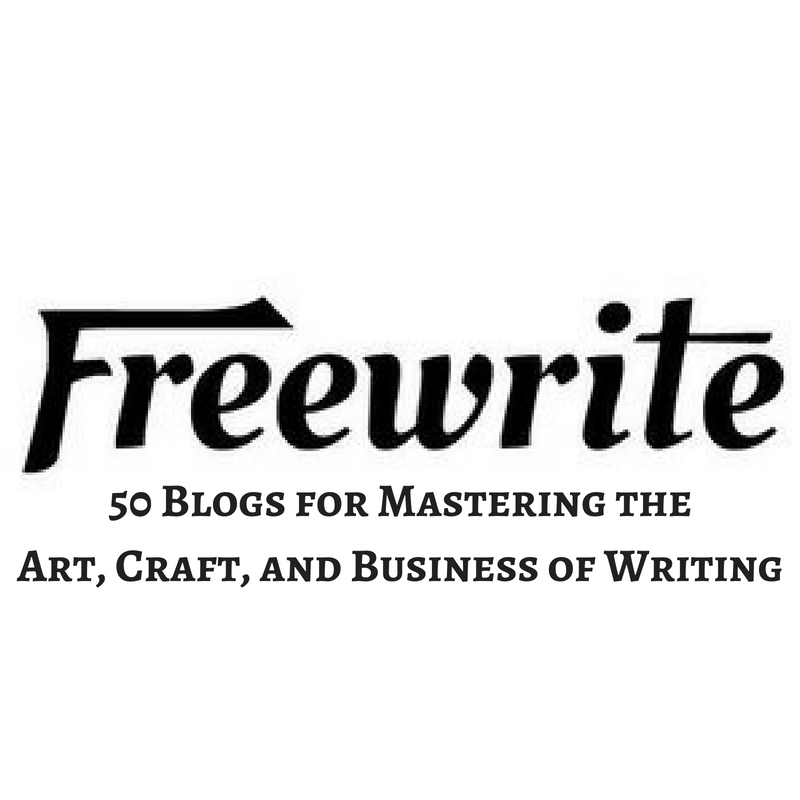 If you're putting an entire chapter on your page for people to read to entice them, you could skip that and use it as a freebie for your mailing list instead. Remember: everything you write has a copyright on it the moment you pen it. If this is all about, "But someone might steal it!" then realize that it's way more apt to happen when your book is actually published. Yeah. Worrying about social media isn't the concern—it's what happens after you hit publish. If your book does really well, there's a possibility someone will pirate it, and that's when you can worry. Right now? Share your words. “How to ROCK IT without having to pay to publish my posts?” — Ruth D.
See #14. Also, produce valuable, authentic, original content, and you will have organic engagement. Plain and simple. “How to maximize effectiveness of going Facebook Live?” — Teresa C.
My question is: what does effective mean to you in terms of going live? Figure that out first, and then see how you can achieve those goals. For example, maybe your goal is to reach a milestone of 1,000 views on your Facebook Live. Then I'd try #3. I'd also keep in mind the content you'll do for Facebook Live. If you talk about something controversial or timely, you'll increase your views. Tell me what you mean by effective in the comments, and I'll continue this conversation. I hope this was helpful. If you have questions, drop them in the comments.